Apple Pay is ‘the next big thing’ for speed and convenience when making purchases. The service launched in Ireland last month, and Roberts Nathan has put together this quick guide! 1) What the heck is Apple Pay?! Apple Pay is the natural progression from contactless payments with credit or debit cards, but can be used for larger payments because of additional layers of security. It can also be used to pay for purchases made online. In a nutshell, a phone becomes a clone of its owner’s card, using advanced features and a fingerprint scanner to ensure that they’re even more secure. 2) Sounds pretty nifty. How do I start using it? If your business already uses contactless payment terminals (the ‘next gen’ of chip-and-PIN payment terminals), then you’re probably already good to go. We advise contacting your vendor to make sure, but the majority of contactless-payment terminals won’t need replacement or adjustment to work with Apple Pay or its Android equivalent, Android Pay. 3) Is this a way for Apple to make money out of me? No. Apple can’t charge you for providing Apple Pay facilities for their customers. It’s a selling point for their phones, and they make their money by including it in the premium prices they charge for iPhone 6 and upwards. The latest iPads are also capable of making payments like this. 4) This sounds like a lot of hassle. Will I have to do this? Not at all, but it won’t be long until phone-based payments are so widespread that anyone who’s not on the Apple Pay or Android Pay train will inevitably be left behind. The technology is optional right now, but in two years it will be commonplace to pay using a phone. Cards will still exist, but customers making use of them will become a thing of the past. The decision is yours. 5) How will I process my returns? 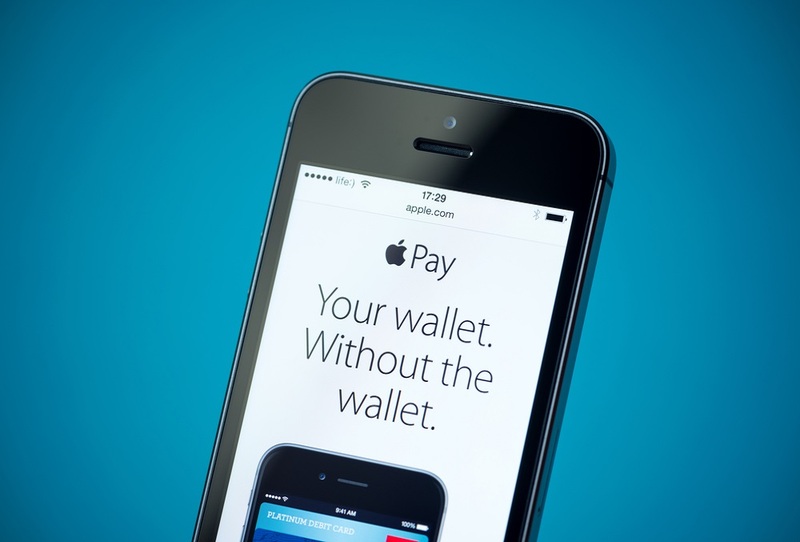 There will be no difference to you whether your customers pay with Apple Pay or a card. However, if your card terminals aren’t capable of contactless payment, it’ll be in your own interests to ask your vendor about an upgrade. A broadband internet connection is highly recommended. 6) My business uses a rewards programme. Can this be used with Apple Pay? More than likely, though you ought to check with your vendor and/or bank. At present, only Ulster Bank, KBC and Boon (an online payment company) customers can use Apple Pay, but it will roll out to all Irish banks over the course of the next year or so. In most cases, rewards can be applied in exactly the same way as they are now. We hope this has given you a quick insight into the world ahead. You can contact Apple directly to find out more.